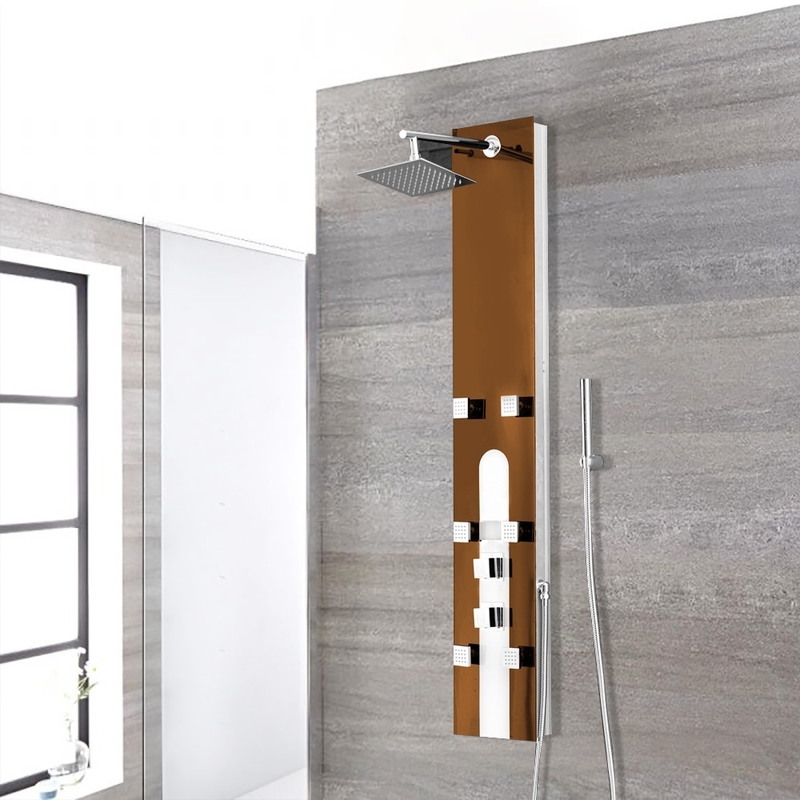 The Vicenza Shower Panel System is a Oil Rubbed Bronze Shower Panel that comes with a variety of features like Rainfall Shower Head, Body Shower Jets & a Hand shower. The Vicenza Shower Panel System is made of Stainless Steel & is wall mounted which comes with all the accessories requires for installation. My plumber was absolutely impressed with the quality of this shower panel. It works perfectly well and i am really glad i got this shower panel. I recommend. I'm guessing you get what you pay for? 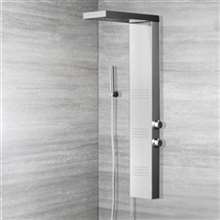 I did thorough research before buying this Vicenza Oil Rubbed Bronze Rainfall Shower Panel from Fontana Showers. It comes with a hand shower and I think it's a nice set to invest in. It actually works great! I have a bronze faucet installed in the master en suite, so when I saw that this was bronze finished, I decided that this would be a nice addition to the bathroom. But when I got this, it looked more of a brown finish than a bronze one. It's similar to some extent to my faucet's finish, but not entirely the same. I've always wanted to have one of these shower panels installed in my bathroom, but the prices were pretty disheartening. But then when I saw this on sale, I immediately took the opportunity and got one for myself. It looked great when it arrived, and looked even better after being installed. The features and components all worked perfectly, and I especially love those massage jets. 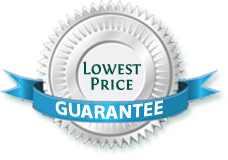 All in all, even if not at the sale price, this shower panel is true value for money.